Climate change is real and its effects are already being felt by communities across the US, impacting human health and threatening economic stability, according to a major government climate report released today. Yes, today. Black Friday. We're sure that wasn't AT ALL in the hope of it receiving less press. Fortunately, this tactic seems to have failed rather dramatically. “U.S. residents are now being forced to cope with dangerously high temperatures, rising seas, deadly wildfires, torrential rainfalls, and devastating hurricanes. The report concludes that these climate-related impacts will only get worse and their costs will mount dramatically if carbon emissions continue unabated,” said report author Brenda Ekwurzel in a statement. The Fourth National Climate Assessment (NCA4) report is a federally-mandated climate assessment produced every four by the more than 300 independent and government scientists using the best available science to “understand, assess, predict, and respond to” climate change. “This report makes it clear that climate change is not some problem in the distant future. It’s happening right now in every part of the country. 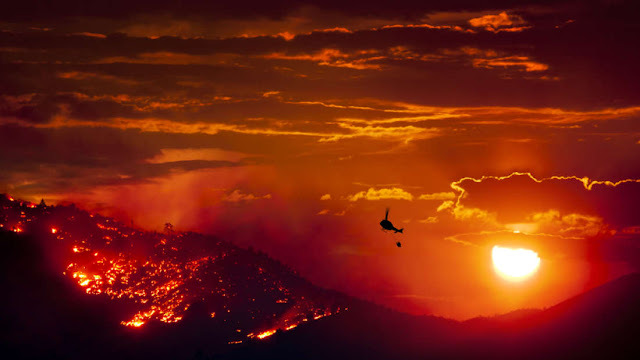 When people say the wildfires, hurricanes and heat waves they’re experiencing are unlike anything they’ve seen before, there’s a reason for that, and it’s called climate change,” said Ekwurzel. The report comes just a day after the United Nations said greenhouse gas levels in the atmosphere have hit a new high and, though no recommendations are put forth in its 1,500 pages, it takes a stance firm on the need to mitigate the effects of climate change before it’s too late – but the effects are already being felt in numerous ways. 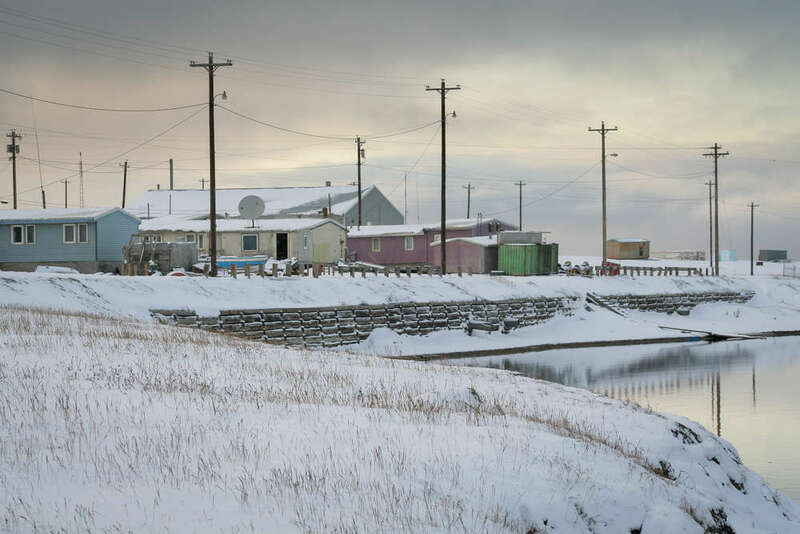 Climate change doesn’t impact everyone in the same ways – low-income communities and those of color, as well as indigenous peoples, suffer the most as new risks present themselves and existing vulnerabilities are exacerbated. But across the board, communities are already feeling the effects of more frequent and extreme weather and climate-related events as evidenced by the devastating wildfires that just swept through California. A study earlier this week suggested poor air quality conditions could cut years off of global life expectancy, and as greenhouse gas emissions continue to rise those conditions could only get work. Not to mention, a warming climate could help spread the transmission of diseases through insects and pests, decrease water availability, and lead to more heat-related deaths, particularly as 2017 was the hottest year on record. 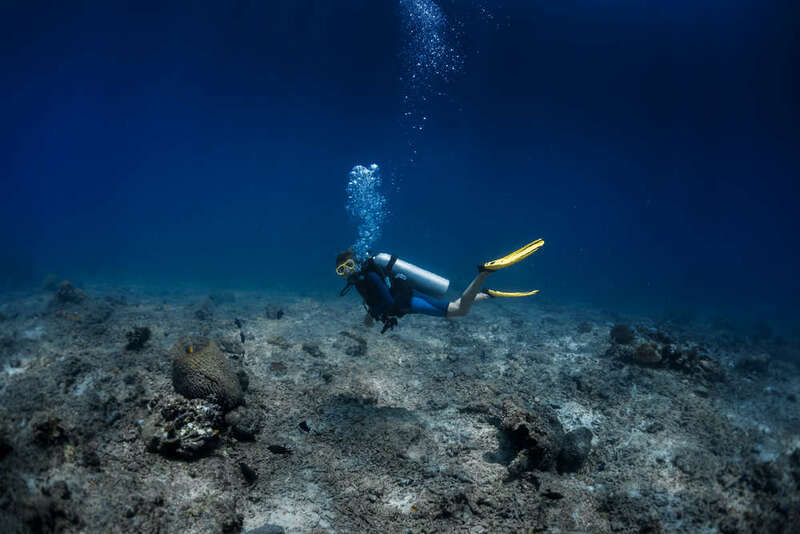 Without “substantial and sustained reductions,” ecosystems will continue to be depleted, especially heat-sensitive ones like coral reefs and sea-ice environments. Furthermore, extreme heat in the face of drought and wildfires will wreak havoc on agricultural productivity and threaten food security while some sectors of the US economy could cost upwards of $100 billion by the end of the century, potentially surpassing gross domestic product of many states. “While mitigation and adaptation efforts have expanded substantially in the last four years, they do not yet approach the scale considered necessary to avoid substantial damages to the economy, environment, and human health over the coming decades,” reads the report, highlighting the necessity of federal, state, and local governments to “take aggressive action” to protect Americans by curbing emissions and helping communities adapt to “inevitable” climate impacts. “While the report doesn’t offer policy recommendations, the findings certainly make a convincing case that the White House should stop rolling back climate policies and recognize that a much larger scale response is required to keep people safe,” said Ekwurzel.